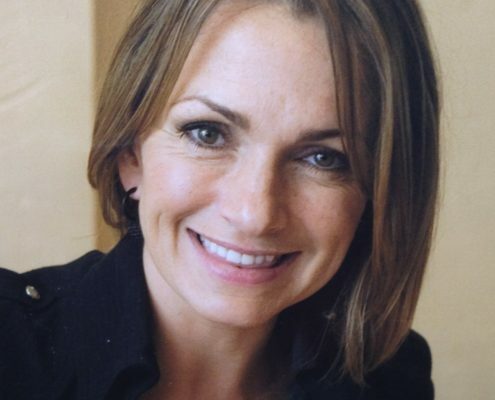 Simone is an award-winning Scottish actress who is best known for her roles in award-winning British TV shows such as ‘Bad Girls’, as Wing Governor Helen Stewart and ‘Wire in the Blood’ as DI Alex Fielding, opposite Robson Green. Simone is also known for her roles in ‘Monarch of the Glen’, ‘Single-Handed’, ‘Family’, ‘Judge John Deed’ and ‘New Tricks’ to name a few. Most recently she appeared in hit US TV shows, ‘Da Vinci’s Demons’ and ‘Crossing Lines’, and Emmy Award-winning TV series, ‘Downton Abbey’ She also appeared in Oscar Award-winning British film ‘Philomena’. Simone’s most recent role was as Mhari Toner in ITV’s x6 part series ‘The Loch’, which came out last summer. Simone also played a cameo role in soon to be released feature film Burning Men, which she did casting on. Before she began her acting career, Simone studied ballet and dance at the ‘Manor School of Ballet’ in Edinburgh for 4 years before going on to study acting at ‘Queen Margaret University’ in Edinburgh for another 3 years. In her early career, Simone sang and recorded with several musicians and bands, including Paul Haig, Chewy Raccoon, and Bobby Hendry and sang on the soundtrack for British Indie film, ‘The Girl in the Picture’, in which she also played ‘The Girl’. 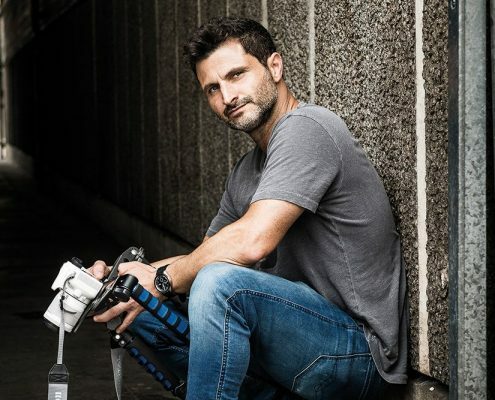 As a producer Simone has worked with her husband, Raffaello Degruttola on his (BIFA) ‘British Independent Film Award’ nominated, ‘Flim, the Movie’ and is currently working on his new web series ‘Tremor Cordis’ through their production company, ‘Contro Vento Films’. Simone also runs ‘London Arts Academy’ affiliated Young Talent Agency, ‘London Arts Management’, who’s client credits include, Ken Loach, multi award-winning, ‘I, Daniel Blake’, Andrew Lloyd Webber’s, latest hit, West End musical, ‘School of Rock’ ‘Caroline, Or Change’ hit musical at Chichester Festival Theatre, and soon to be released independent films, Destination Dewsbury and Burning Men to name a few. 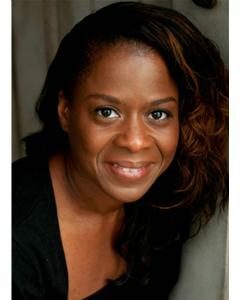 Simone is also an experienced acting and dance teacher, a first aider and a licensed chaperone for the London Borough of Barnet, working as chaperone and acting coach occasionally for the agency clients but mainly for her actress daughter, Skye Lucia Degruttola on shows such as, Danny Boyle’s, ‘Babylon’, x4 series of Grantchester, in which Skye Lucia plays Robson Greens daughter, Esme Keating, Disney’s hit, live Action feature film, ‘Beauty and the Beast’, with Emma Watson and action/thriller feature film ’10×10′ with Luke Evans. Simone is also a Director of the ‘Eilidh Brown Memorial Fund’, a charity which she helped set up when her niece Eilidh died of cancer in 2010. The charity is raising money to build a respite holiday home for families with children with cancer in Thornhill, Scotland. Among the many charity events to raise money and awareness, Simone recently helped organise a ‘Bad Girls Convention’ in October 2016, which raised over £21K for the charity! Every year London Arts Academy will award x3 students, a singing, dance and acting scholarship, which will entitle the students to year’s free tuition, in memory of Simone’s niece Eilidh Brown. Raff is an award-winning Actor, Writer and Director – his credits as an actor include Saving Private Ryan, Wit, The Borgias, and upcoming Oliver Hirschbiegel, film, Diana, as well as Ron Howard’s film, Rush. He has also written and directed two award-winning short films through his production company Contro Vento Films. His feature film – Flim: The Movie, is part of the official selection at this years Raindance Film Festival, 2014 and received a British Independent Film Award (BIFA) Best Film nomination. Raff‘s latest short film on human trafficking, ‘No Way Home’ filmed in his local area, won the HEARDSPA in conjunction with CNNs global competition on human slavery. It is being screened at the UN in NYC Sep 25th 2017. Melanie trained at Queen Margaret University for Music and Drama Edinburgh, gaining a Diploma in Dramatic Art. 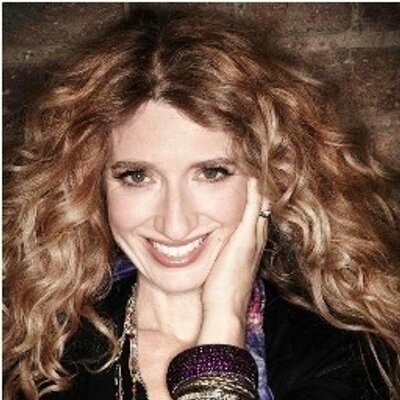 She’s best known for her powerhouse performances on ITV’s X Factor 2012, amazing the judges and public with her incredible voice, covering Janis Joplin’s ‘Cry Baby’. She reached the live shows with mentor Gary Barlow. Since then, her life’s been a whirlwind! She is now signed to major music company Delirious/Blacksmith, recording an album and sharing a roster with Sam Smith, Emile Sande and Disclosure to name a few. She has toured the UK with her own show and was nominated for a Capital FM best newcomer award. She also starred in David Baddiel’s musical ‘The Infidel’ at The Theatre Royal, Stratford East, London. In December 2016, she performed at The Royal Albert Hall as the headlining act in The Click Sargent Christmas show. Also that year she performed to over 20.000 people at the Glasgow SECC Variety show and the Glamis Proms. 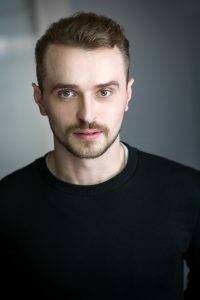 Reice has featured in various plays, short films & feature films, including most recently, ‘The Island’ by Athol Fugard, directed by Aydan Tair and ‘Story of My Life’, directed by Dylan Gawtry. 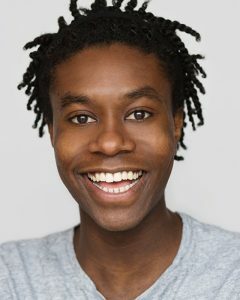 Reice uses his professional experience when teaching acting techniques to students and likes to create a fun, safe, nurturing environment for his young students to grow in confidence and fall in love with the arts. Kieran is currently in his 3rd year training at Arts Educational Schools, London. 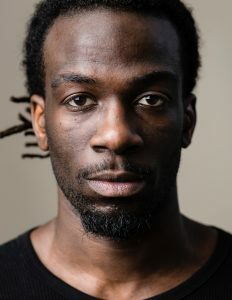 He has been dancing and teaching for a number of years, having started out as a Streetdancer before delving into other areas of the Performing Arts. Kieran is also a budding singer/songwriter. Updating – please check back soon. Ben is a graduate of The Drama Centre London. 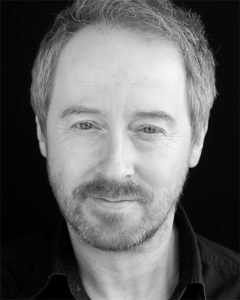 He has worked extensively in the theatre, most notably in Stephen Unwin’s production of ‘A view from the bridge’ and in ‘The Soul of Wittgenstein’ at the Kings Head Theatre, for which he was nominated for best supporting actor at the Broadway World awards. Ben is also a writer and committed to producing his own work, both for stage and currently writing short films. He is an experienced acting teacher and one to one coach. Gaddy Mvutu was born and raised in France and started dancing at the age of 16. After a year of being a self taught dancer, Gaddy decided to take hip hop classes at the Yudat school. After numerous classes Gaddy and other dancers decided to make a crew called ’So fly’ Under the world renown crew ‘Yudat’. After a year of So fly competiting and establishing themselves as a professional company, Gaddy decided to focus more on a solo career and came to London to study at The Urdang Academy. 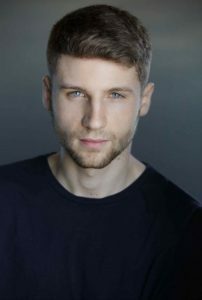 Whilst at the Urdang Academy he studied ballet, contemporary, tap and jazz, singing and acting. Gaddy is now also apart of the Noesis dance company. Param Mirpuri is a professional Freestyle dancer and teacher who incorporates a fusion of dance and yoga. 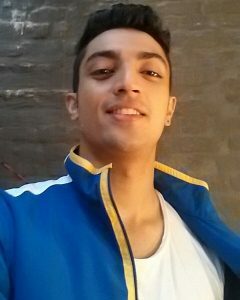 Param trained in Yoga under a Yoga Guru named Manish Goyal in India and trained under the tutelage of Ashley lobo, The Dance Worx company, where he learned various western forms of dance. This extensive training has taken over ten years and has enabled him to devise his own self tailored dance styled classes in Mumbai incorporating Hip hop, Freestyling, Yoga and B Boying. He has participated in a variety of events, Theatre productions, Commercials and Shows in India as a soloist.